Our newest gelato creation– d’bolla Chai! 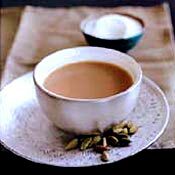 You know our Masala Chai rocks. Now come and try our Chai Gelato– only at caffe d’bolla! Azuki, Mango, Coconut and Lychee!